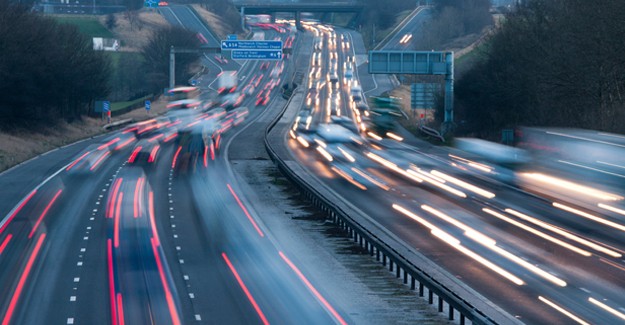 Learner drivers are to be allowed onto Britain’s motorways. Anybody under instruction will now be able to take to the country’s busiest road at the discretion of, and accompanied by, a qualified driving instructor. The change will not extend to learner motorcyclists. The Department for Transport expects the new rules to offer those receiving tuition the ability to broaden their knowledge, improve them confidence, understand the intricacies of motorways (slip roads, variable speed limits, hard shoulder and all lane running) and learn what to do in the event of a breakdown. Government is advising instructors to only take their pupils onto motorways at the point at which they are exam-ready. The guidance makes clear that motorway driving is not a compulsory part of the syllabus and won’t form part of the test. The first motorway in Britain was opened back in 1958 (now part of the M6, it was then known as the Preston bypass). Motorways account for just one percent of Britain’s total road length – 2,268 miles out of 246,510 miles – but carry more than a fifth of all traffic. The average free-flow speed is 68 mph, while 11% of drivers exceed the limit by more than 10 mph. “Gone are the days when learners had to steer clear of our busiest and fastest roads. Now, under the eagle eye of their instructors, they will be actively welcomed.